Here is a photo tour of what we had the pleasure representing in 2005. Observatory. Magnificent main home with four fireplaces. 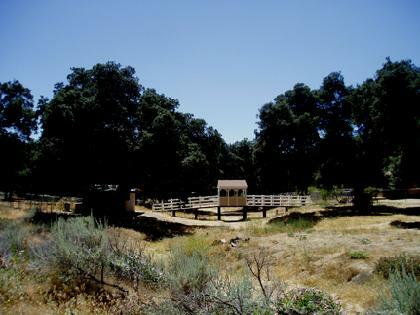 There is a log cabin guest house, caretakers quarters, barns, five ponds, six wells, and oh so much more to enjoy with our Southern California Four Seasons. 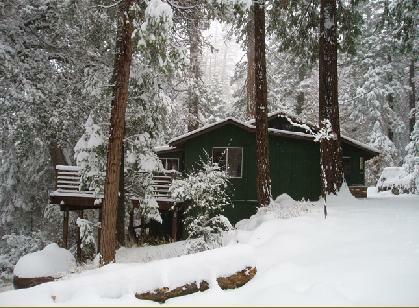 With one of the best views to the north, this cabin of over 1000 esf is now an option with 40 acres of forest to hike and enjoy nature. Two bedrooms, and a long sunroom that looks out to the deck and a beautiful valley view beyond with a shop and storage area beneath the deck. 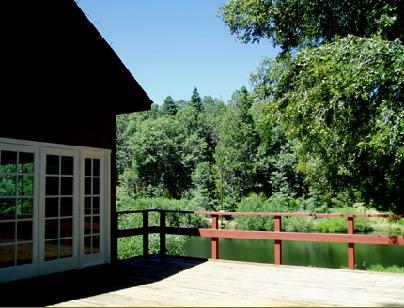 A Nature-lover's paradise with peaceful, private, seclusion. 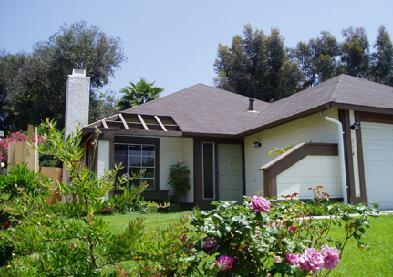 inside and out, with wood floors and brand new carpet. The eat-in kitchen was recently remodeled and includes a walk-in pantry. A big, brick fireplace welcomes you in the living room. This is move-in ready so you can plan on relaxing by a warm fire enjoying your new home real soon! 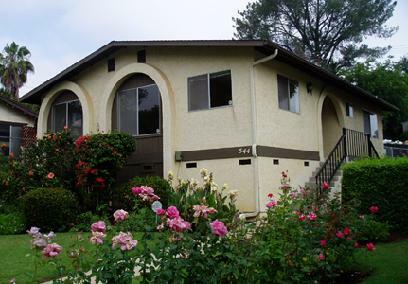 Crestline with our incredible off mountain views. Watch the sparkling city lights come on below with your bright starry sky above. Power and phone is close along legal deeded road easement. 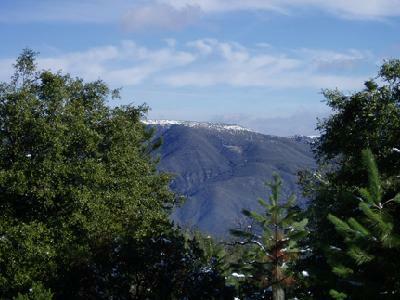 seasons and abundant wildlife on the west side of Palomar. A brick fireplace welcomes you to a just-like-new 1215 esf, three bedroom home. It's ready to move-right-in, freshly painted, new flooring, counters, cabinets, the works! Sparkling clean to move right in! 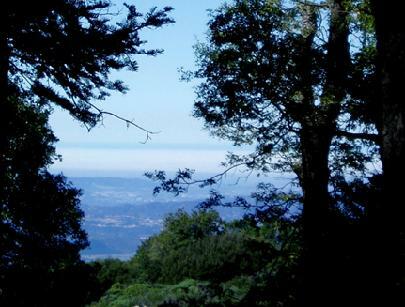 wonderful views to capture while you enjoy your hikes, meanwhile, there is also a cute little cabin tucked away. 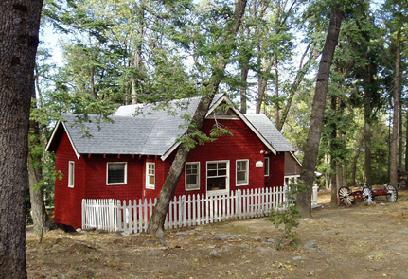 A charming cabin awaits on Bailey Meadow Road on Palomar. 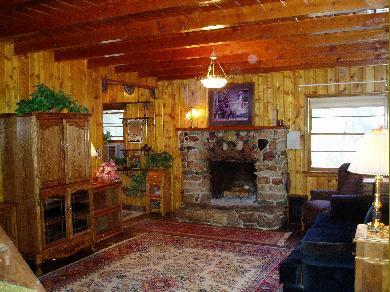 Big stone fireplace, knotty pine, open beams, three bedrooms, an office, sun porch, fenced yard, oh, and so much more. . . Original owner with 1970's tired interior. 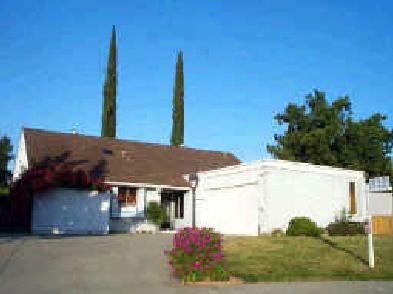 Great floor plan on large lot needs updating and lots of TLC. 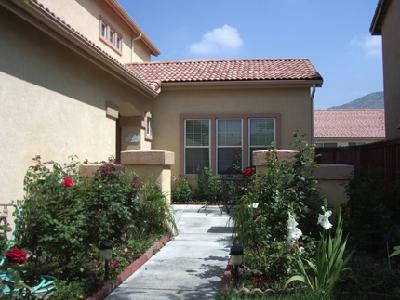 Cul de sac provides privacy and RV parking . . .
beautiful porcelain tile, granite, river rock, and flagstone. garage. It is such a nice neighborhood up on the hill on East Fifth with a nice, wide street lined with mature trees and historical homes nearby. Looking out to the islands and beyond, this custom home was designed for entertaining with a fabulous great room and a gourmet kitchen. 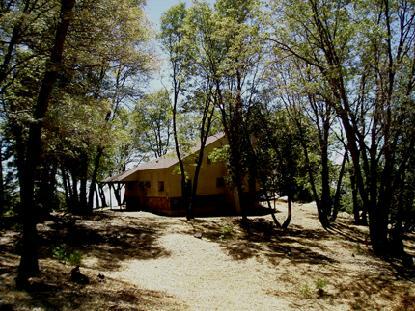 You'll have excellent access with a paved driveway, attached garage, lots of extra parking, and RV hookups in a very private, park-like outdoor setting. This cabin needs love! It has a lot of charm potential but needs YOUR creativity and toolbox. Click on Tour for more info . . .
escape with a lovely, picturesque view. Julian home with detached Granny flat option above the garage. Presently used as a hair salon with a commercial variance. Separate workshop and lots of storage. Newly remodeled interior with designer paint, new carpet & flooring. Custom built in 1995 with quality throughout. Two bedrooms plus loft or office. 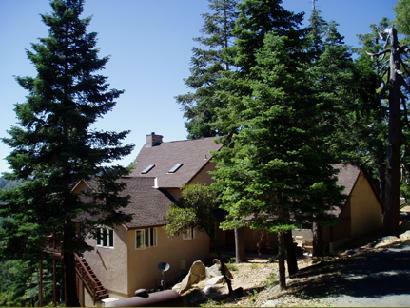 Over an acre with fabulous off mountain views. 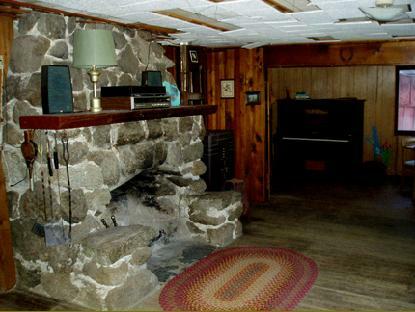 Oh to have a cabin with a big stone fireplace. . .
1929 fixer needing all from top to bottom. 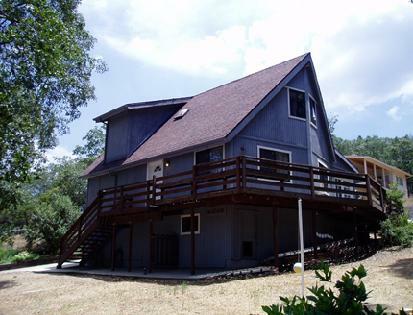 696 square feet on 2.66 acres. refurbished wood stove on a very level one third acre. 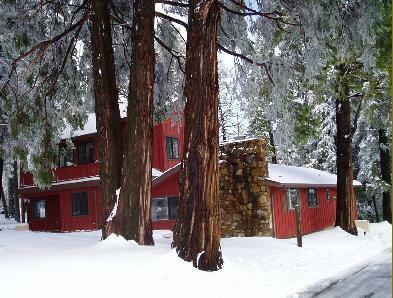 Frontage on Crestline makes access so easy when the snow is falling..
Hope you enjoyed your tours! 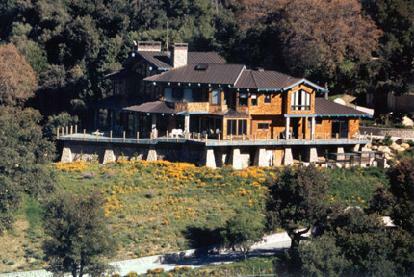 We are glad to give you a free market evaluation of your home, cabin, ranch, or vacant land. Looking forward to getting your questions answered anytime. If these photos did not all load for you, simply click the 'Refresh' button on your browser. Thank you, and enjoy!